Having a healthy data backup strategy is important for any business. #1. Your strategy requires excessive manual intervention. The fact of the matter is that you probably have more pressing matters on your agenda than having to babysit and manage your backup system. Backup systems that require frequent monitoring are outdated and time consuming, but modern systems are designed to do the work for you. Without the need to manually check your backup system on a regular basis, your staff can focus on other projects and tasks. #2. Your system isn’t supported by the Cloud. 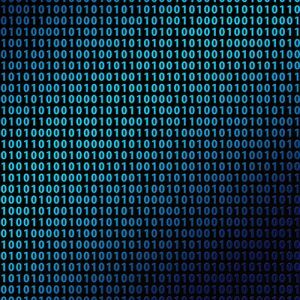 In this day and age, nothing is more fatal to a company than data loss. In fact, only about six percent of companies survive for even two years after they’ve experienced significant data loss. The Cloud provides added protection for your data, and added peace of mind. If your current backup system does not integrate Cloud storage, it’s time to find a new system. #3. You don’t know if your system will restore your data fast enough. Every business should have a disaster recovery strategy in place, and no disaster recovery strategy is complete without recovery time objects (RTO). The RTO is the amount of time that your systems have to get up and running again after a disaster in order to avoid the consequences, which could include a break in business continuity. If you aren’t quite sure that your backup and recovery system could restore your data in compliance with your RTO, then it’s time to find a new solution. #4. Your backup process simply takes too long. When your data backup process starts at night, you expect it to be complete when you arrive the next morning. But older, outdated systems are often much slower than modern ones, and if the process leaks into your morning, making it difficult for you to get started on time, you need a new solution. #5. Your backup process is hurting performance. Data backup systems that are outdated often take up a lot more processing power and bandwidth than newer, more modern systems. New data backup systems are designed to provide you with the protection you need, while using the fewest resources. If your current system is taking up so much bandwidth that it’s hindering your performance, it’s time to upgrade to a modern one. Do you need to a new data backup strategy? Don’t let an old, outdated data backup strategy hold you back any longer. 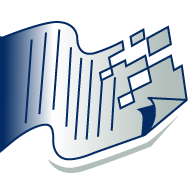 Find a more streamlined strategy by turning to your document management professionals in Waukegan — Access Information Management. 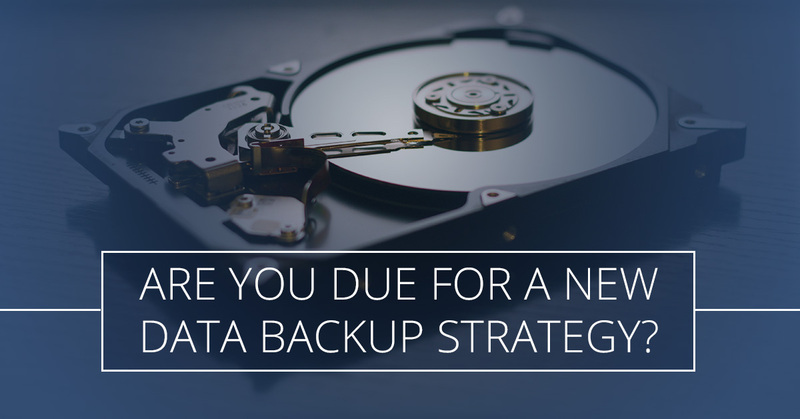 Visit us online to get started, and be sure to stay tuned for our next blog to learn more signs that you need a new data backup strategy.